I have a common sense approach to health and wellness, grounded in the latest scientific advances, but with a strong belief in age-old paradigms of disease prevention. I strive to know kids and their families through an open, honest relationship, a lot of education, and a good sense of humor. I love what I do and I am always learning from patients, parents, and my own family about how we can all stay healthy and enjoy life. 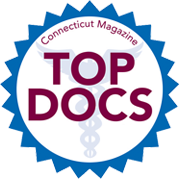 Dr. Sollinger attended Dartmouth College and graduated from the University of Connecticut School of Medicine. 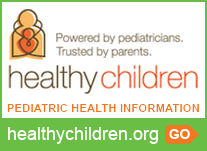 He completed his internship and residency in pediatrics at the Albert Einstein College of Medicine. 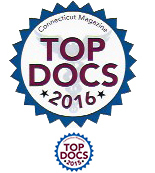 Selected as one of the “Top Docs” in Connecticut by Connecticut Magazine in 2015 & 2016. 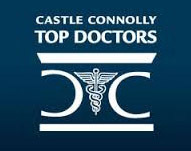 Castle Connolly Medical Ltd -Top Doctors 2013, 2014, 2015, 2016, 2017 & 2018. 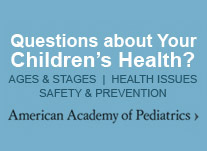 Parents may also schedule consultations most weekdays at 5:30 pm. These visits can be an invaluable time for in-depth discussions of various issues, including school and attention problems and behavioral concerns. This is also when I schedule prenatal visits and consultations with families interested in finding out more about my practice.